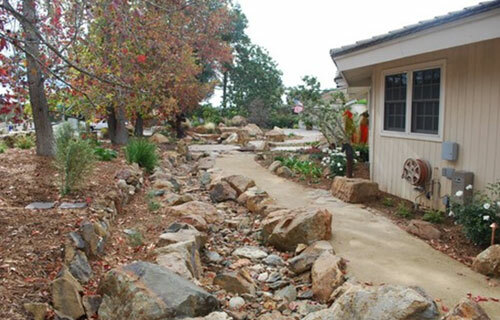 At Daniels Landscape, we feel that every successful landscape project begins with a high-quality hard-scape. The hard-scape refers collectively to a wide array of outdoor structures, such as paved walkways, planter walls, retaining walls, patios, barbeques, kitchens, firepits, fireplaces, fountains, koi ponds, waterfalls, pergolas, and arbors. Hard-scape refers primarily to permanent and costly features, that need to be thoughtfully selected and expertly installed. Additionally, the hard-scape becomes the foundation for all soft-scape to follow, so it ultimately defines what is possible with any outdoor renovation or new construction. 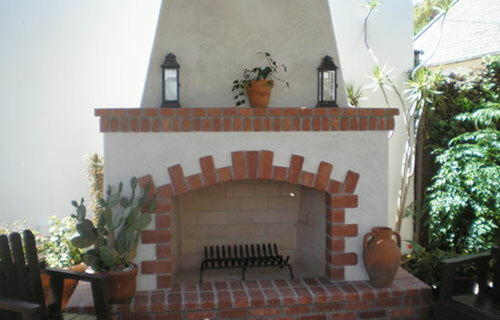 Having designed and constructed landscapes for more than 30 years, we've become hard-scape experts. We have the knowledge, skill, and experience to work on properties of all sizes from small apartment courtyards to multi-acre estates. Whether you want a grand entryway or an extravagant backyard oasis, we'll bring your vision to life using inspired designs, careful planning, and high-quality materials and craftsmanship. 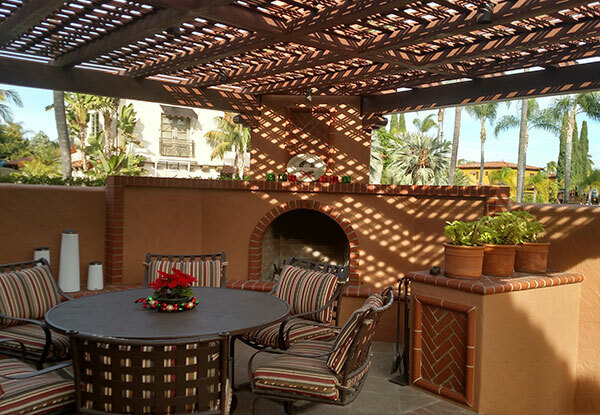 Many of our projects have been recognized through the California Landscape Contractors Association, San Diego Chapter, beautification awards program and subsequently received First Place and achievement honors in many construction categories. Over many years of consistent implementation of designs and service we have established an exceptional reputation among North San Diego County's premier architects and our hundreds of past clients. 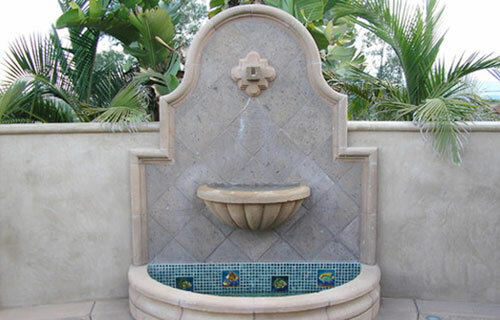 Daniels Landscape Inc. is a licensed and insured landscape contractor with decades of experience offering high-end hard-scape and landscape services in Escondido, Vista, Poway, Rancho Santa Fe, Encinitas, La Jolla, Rancho Bernardo, San Marcos, Bonsall, and other cities throughout North San Diego County. We pride ourselves on delivering exceptional results at competitive rates with superior customer service. We offer free on-site consultations, and stand behind the quality of our work with a one-year warranty on materials and labor. Dan did an exceptional job for us. What started out as replacing grass and up-grading the appearance of our landscape turned out to be more than we expected or thought possible. The front yard is a creative combination of landscaping (dg, pavers, and plants) plus a creative walkway to the front door and the back yard. The back yard, in particular the patio, is a vast improvement in usable area, rimmed by a stone wall that opens up the rear slope in an attractive manner.